Knowing how to protect your plants is a necessity for all UK gardeners. We need to protect our plants from pests, diseases and the wonderful UK weather. The only way of achieving that is to understand what things you can do, and then have the discipline and dedication to make sure it happens. We all love the beauty of flowers and shrubs in our gardens. To give our plants, we need to offer them some assistance. That is especially true in the cold winter months. In this article we will look at five different methods. These are commonly used to help our plant life survive. This is the simplest and easiest method to give all of our plants the best chance to thrive. Almost every plant needs three things to blossom and develop. Those are water or moisture, light and heat. The light and heat they generally will get from the sun. Some like a lot of this, and others prefer the shade. When buying plants, always check what they like, what type of soil they prefer, and where they like to be planted.When it comes to moisture, we do have to use our common sense. There will be times when we get plenty of rain in the UK. You do not need to water during these times. 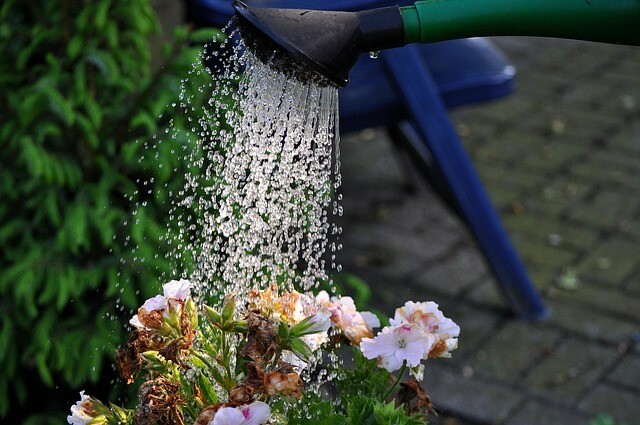 Save that effort for droughts, or on hot Spring and Summer days. Water regularly when there is no rain. Frost is one of the biggest killers of plants, especially young plants. A sudden dip in the temperature of the air or the ground, and it can be fatal for tender roots. 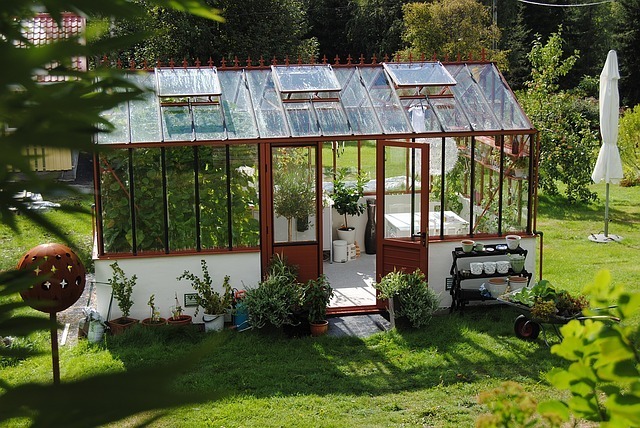 Plants grown in greenhouses are offered a great deal of protection. Theyswhould however be gently introduced to their new home in the garden. It is best to take them out when it starts to warm up. Put them back in the greenhouse at night though. Gradually extend the length of period they are out in the sun and heat. This is hard work to do this and it is also easy to forget to bring them back to the greenhouse at night. However, if you do this over a few weeks, you greatly enhance their chances of survival. 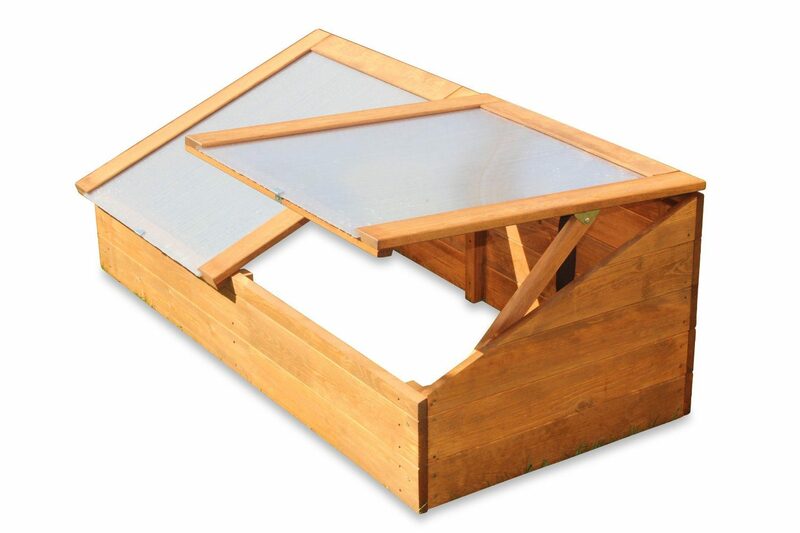 For those who do not own a greenhouse, and even for those who do, a cold frame is another very good option. The one pictured above is a very high quality choice. For something like this you would pay around £40-50. You can of course easily make one of these, if you have some old glass panes knocking around, and some old wood. Temperatures, especially in the UK, fluctuate a lot. This is especially true in the late winter and early Spring times. There can be times of heavy rain, frost, snow and bright sunshine. Temperatures can also go up and down quite a lot. When we add in the wind, you can see that at best, the weather is clearly unpredictable. So with plants that have been started in the greenhouse, bringing them outside needs great care. It is a big mistake to simply bring them out and plant them in the garden. This may not be that well known of a suggestion. I would strongly recommend having a look at it though. 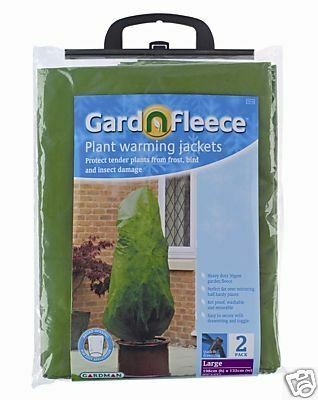 These types of jackets are ideal to protect young and tender plants from frost. They are also useful to keep off the birds and other types of insect damage. These jackets are made to be rot proof. They are also washable so they can be used over, time and time again.​ These are really useful to protect larger shrubs and smaller trees. People use these to protect Acer trees, Palm trees, lemon trees, hydrangeas and other sensitive plants and shrubs. Net grows on their own, are not of any value to prevent plants from frost. They are however very good at protecting young seeds and seedlings from birds, and other roaming domestic type of animals, like cats. They are also really useful for keeping slugs and snails off your plants. 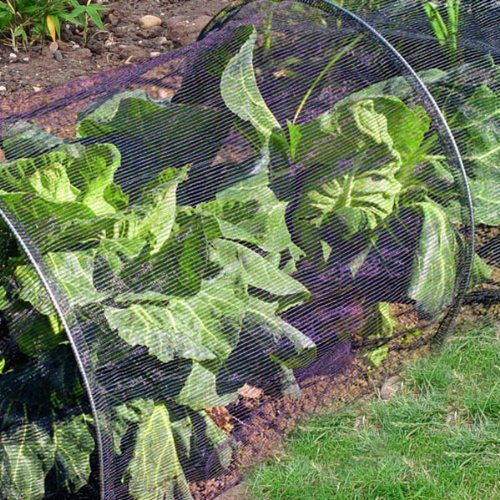 They are also useful as they allow rain and water through, but keep pests at bay.​ They are most popular in vegetable gardens, and widely used in allotments, up and down the UK. The frames are normally made of a flexible steel, and are held in place, by hammering pegs into the ground. With the poly tunnel style, they work on a similar principle. The main difference is that these also increase the heat in the soil underneath. These are better type of protection if you want to protect your plants from frost.